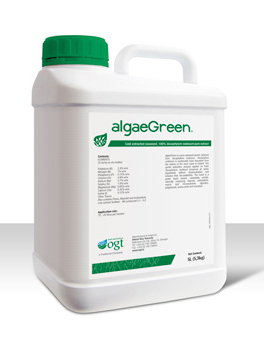 Bio-stimulants based on gentle cold extract of seaweed Ascophyllum nodosum and Oligoelements. Comprehensive improvement of soil properties and fertility. Humics triple action favours root development. Humics have a positive effect on soil. High quality Chelates are designed to improve the performance of the macroelements and microelements by protecting and transporting to the nutrient uptake area, to prevent and correct nutrient deficiencies in turf. Designed for specific needs, soluble solutions with the highest quality.